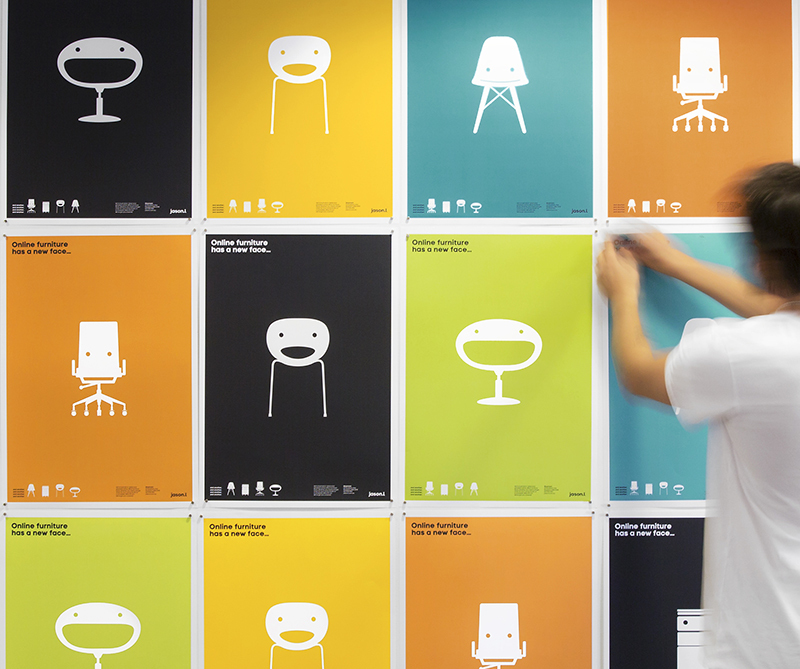 We love our JasonL office furniture characters and it seems they are winning hearts all around the world. REBRAND 100® Global Awards is the first and most respected recognition for repositioned brands. 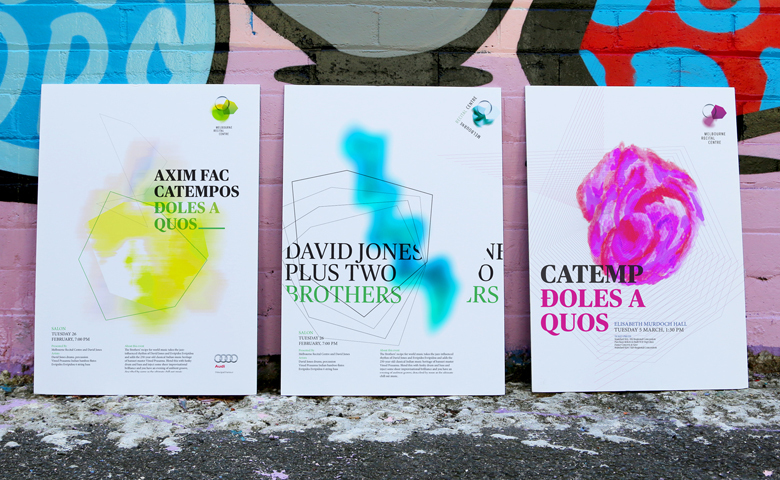 We were chuffed to find out our JasonL rebrand had taken out Best in Show. We couldn't be happier for our cute little office furniture buddies. Two more of our projects were awarded this year as well. 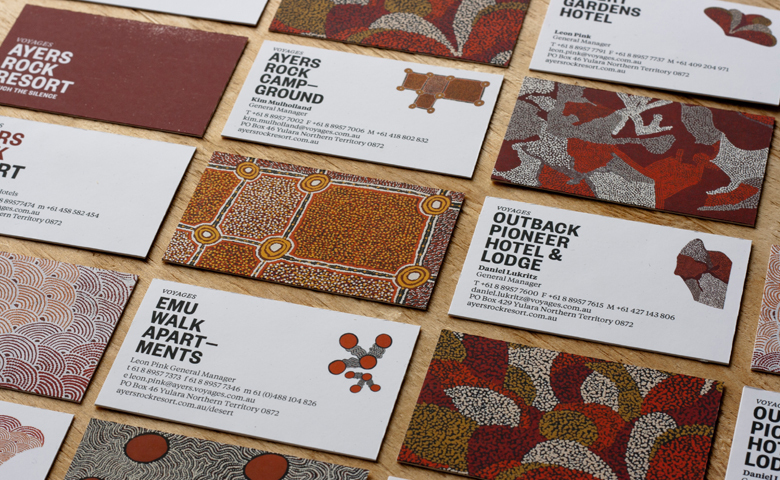 Ayers Rock Resort and Melbourne Recital Centre both received Distinctions. You can see all the winners here (high fives to all) and thanks to REBRAND.